It is true that it takes a little extra effort to build muscles and gain strength for vegetarians, but it is not impossible for them. With a little know-how, of which food groups to choose, a well built athletic body can be easily achieved. It is a matter of confusion as to where to begin your transformation journey. The biggest hurdle one faces in this process is completing the protein requirement as vegetarians have limited sources of protein. Also, with an increase in training the protein requirement increases. Let’s look at a few ways to conquer a brawny body. The most important factor in building a great body is maintaining a calorie surplus throughout the process. The body will break muscle tissues, as they are readily available, to meet its energy requirements and will hinder the process of increasing muscle mass. 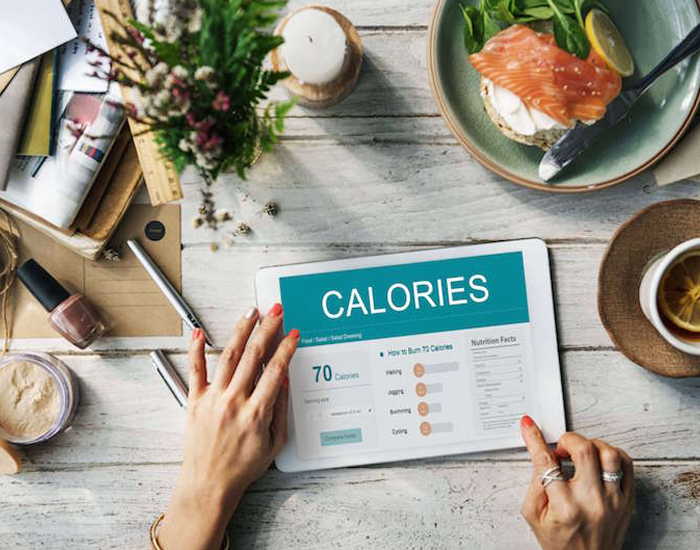 Calorie surplus means calorie intake should be greater than the calories expended in the form of exercise, BMR, NEAT activities are done on a regular basis. 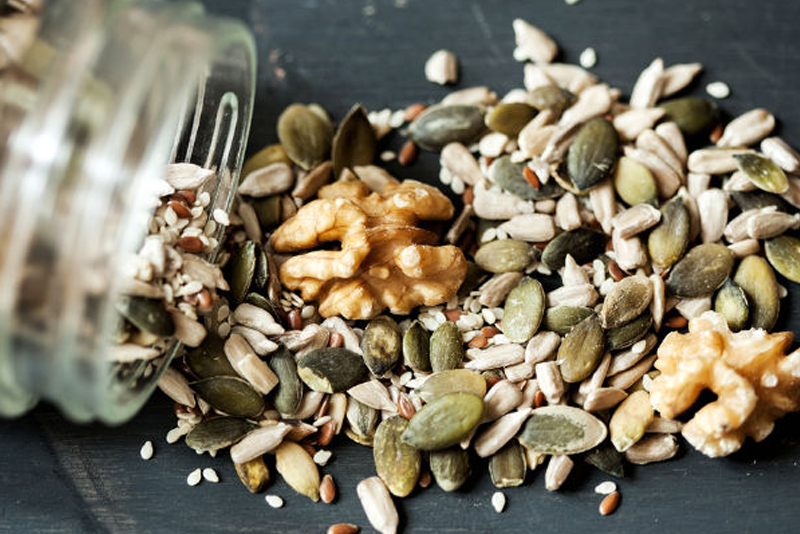 Nuts and seeds are a great way to add calories to your diet and pump in some quality protein. Not only are they full of essential micronutrients, they are also a rich source of each of the 3 macronutrients, containing large amounts of protein, complex carbs, and healthy fat. 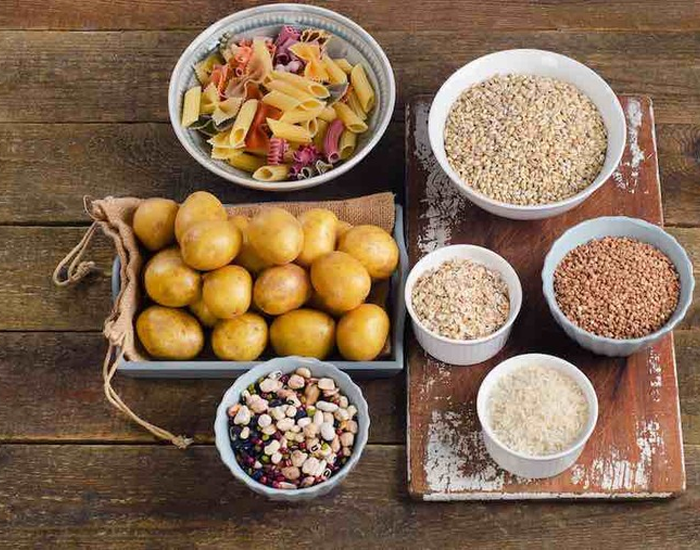 Complex carbohydrates should make up the bulk of your daily calorie intake because they form muscle glycogen, the long-lasting fuel that your body needs to train hard. Complex carbohydrates are slow in burning which means that you get long-lasting energy. They also help keep your blood sugar levels constant; this reduces fat storage and fatigue and promotes the release of insulin. Insulin is the body’s natural anabolic hormone and is essential for muscle development. Anabolism and catabolism work together. Without catabolism (breaking muscles that happen at the time of workout) and anabolism (building muscles through rest and diet) won’t take place. Therefore, strength training has an important role to play in muscle building. Keep the workout intense and short! Every individual has its unique protein requirement. Look out for quality protein supplements to introduce to your diet if your protein requirements in a day are insufficient under expert guidance. No matter what people say, a "vegetarian" does not have to equal "weak"—unless you let it! Meet your essential mineral and vitamin needs so you can feel strong and make the most of your healthy lifestyle.